Floracraft-Mesh Metallic Ribbon. For floral arrangements, home decor and events! Bends easily and holds its shape. 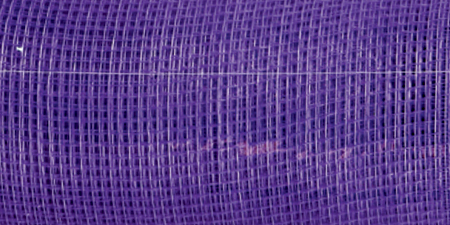 This package contains 10 yards of 21 inch wide decorative mesh. Comes in a wide variety of colors. Each sold separately. Imported.